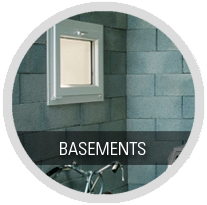 Treat mold & mildew like a pro! 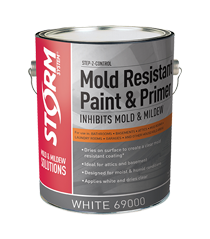 Treat dangerous mold and mildew like the professionals with Storm Mold & Mildew Solutions, best-in-class formulations designed for use by homeowners and do-it-yourselfers. 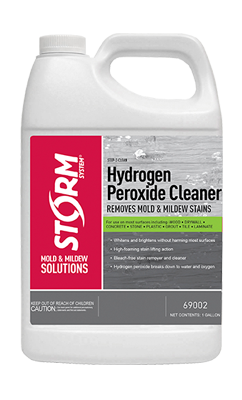 For long-lasting remediation solutions, Storm’s line of specialty products can clean, kill and control mold and mildew for good. 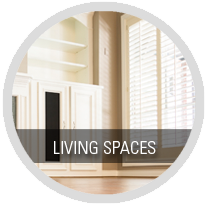 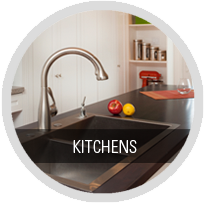 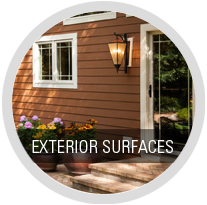 Homeowners can achieve professional results on carpet, wood, laminate, concrete, stone, metal, siding, and many other home surfaces. 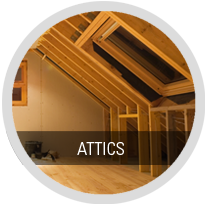 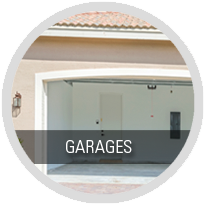 Find STORM PRODUCTS to restore your damaged home surfaces and protect your health. 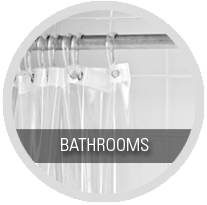 Bathrooms provide ideal conditions for mold and mildew growth, due to heavy moisture and humidity. 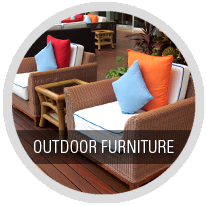 won’t discolor surfaces or harm plants!